Okay. 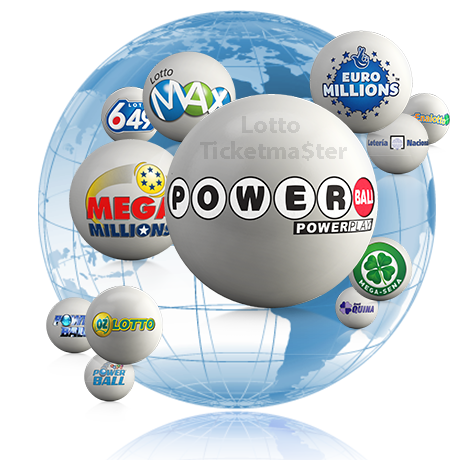 So you want to know if you can play the various lotteries available on OneLotto from anywhere in the world. Yes, and no. I know what you’re thinking right now. Sounds a bit confusing for sure. Unfortunately, there is no clear cut answer because when it comes to playing online from certain countries there are many restrictions that come into play. The safest answer I can give you is to go to the OneLotto website and click on the “Join Now” icon at the top of the page. From there you can click on the “Select Country” drop down menu and you will see a list of countries you are eligible to play from. Based on the list of eligible countries, you may or may not see yours there. An example would be if you are living in the USA or maybe the Philippines, those locations are not showing up there. Residents of USA, Canada, Israel, Turkey, Philippines and Singapore are not allowed to register on the site. So that’s the “No” I was referring to earlier in my post here. But, you really want to play for a chance to live your dreams and have your life changed forever. I have found that the “Yes” that I referred to is something I did find that it is possible. I personally use a VPN while traveling abroad primarily for security reasons due to some of the less than desirable activities by shady characters in certain parts of the world. As a byproduct of that, I discovered that I can continue to play online lotteries even though I am in a country not normally serviced by the games for example the Philippines. Using my VPN shows that I am back in my home country where the playing of online lotteries is allowable. That’s a huge win for me in itself because I never want to miss out on the opportunity to play some of the lotteries. 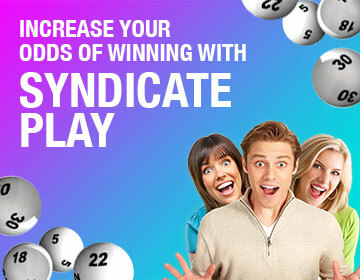 Especially when their jackpots rollover several times and become massive life changing amounts. Another way to continue to play online when you plan on traveling to a country not serviced by online lotteries is play your lucky numbers in advance by using the future draw option and selecting the number of weeks you wish to play them. This way you don’t miss out out on having your chance to live your dreams.